After a cold and rainy Victoria Day long weekend at least my nail polish can add some brightness to this week (thankfully the sun FINALLY came out). 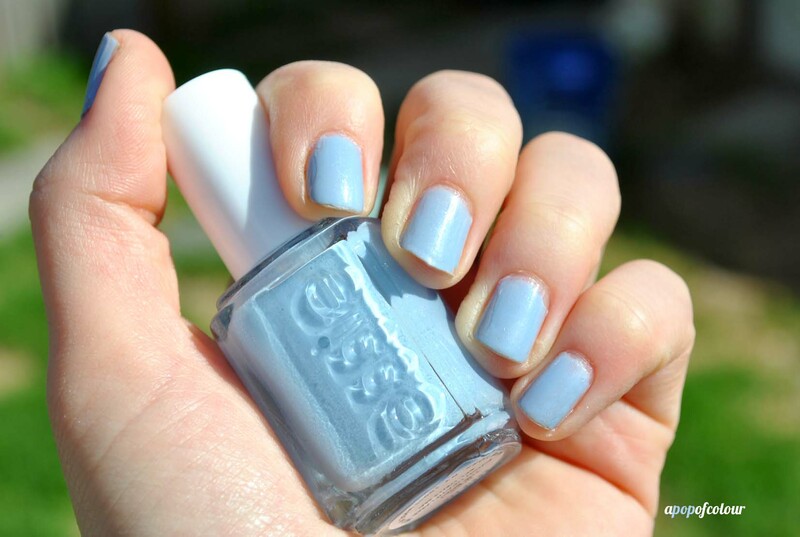 Essie’s Rock The Boat from the summer 2013 Naughty Nautical collection is a pastel periwinkle blue with silver shimmer (I’m seeing a common trend with the shimmer in this collection). At first glance the colour reminded me greatly of Bikini So Teeny from the 2012 summer collection, but once I compared them, BST has more blue undertones and Rock The Boat has more grey ones. They are quite similar so if you missed out on the one from last year, I would pick this up. Thankfully this polish lasted on my nails longer than The Girls Are Out and like the magenta lacquer from the line, the shimmer is very noticeable on the nails. I used OPI Nail Envy as my base with Poshe on top. After two coats the colour was opaque. I like the shade but if I had to choose between this one and Bikini So Teeny, I would go with the latter. Bikini So Teeny just stood out so much on the nails and this one, although very pretty, doesn’t glow like last year’s version. 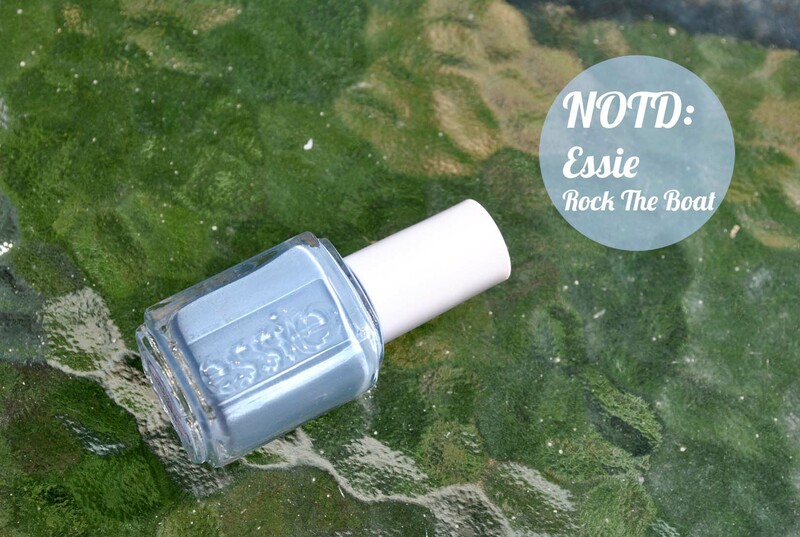 Rock The Boat by Essie launches in June 2013. 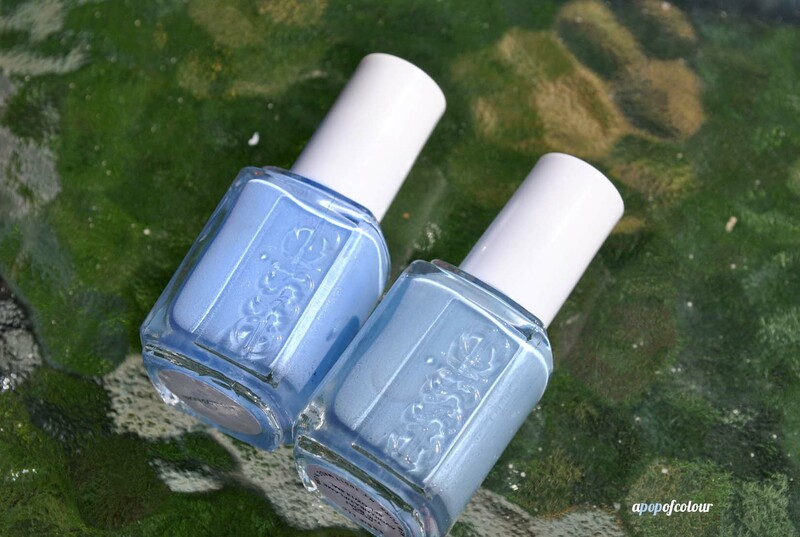 Are you excited to try Essie’s Rock The Boat? Please note I was sent this product for review from the public relations company representing Essie in Canada. As always, all opinions are my own. Also, as a side note and totally unrelated, if you are in the Toronto area and have a pet, the second annual Ontario SPCA Friends for Life! Walk-a-thon is happening this Saturday, May 25. Last year, with the help of animal lovers and OSPCA supporters, they raised nearly $400,000 to lend a hand to animals in need. 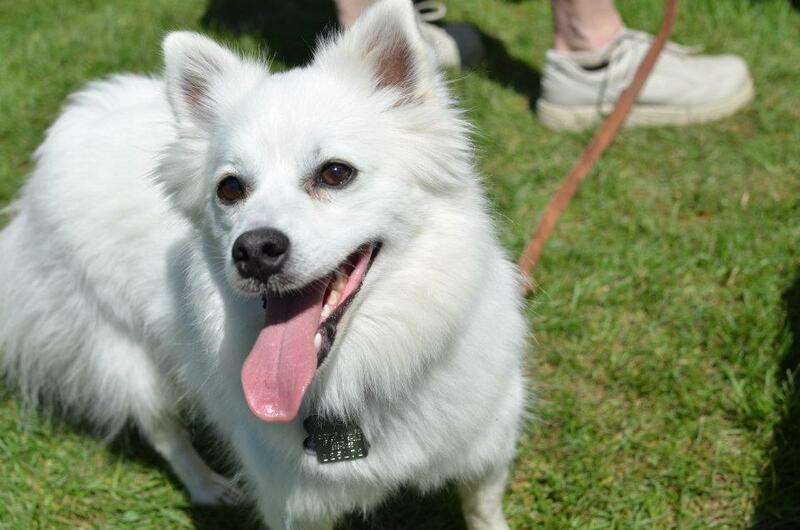 This year’s walk will be held at Coronation Park in Toronto and led by CTV’s Tanya Kim and Canadian animal trainer Dave Salmoni, together with their smallest “spokesanimal” yet, Daisy. Through the fundraising walk, Ontario SPCA is hoping to raise awareness of animal cruelty and support the great work that Canadians are doing to help unfortunate animals find a safe home. If you are in the Toronto area, come out, it should be fun! I participate in Winnipeg’s Paws in Motion every year in June, with money supporting the Winnipeg Humane Society. Ziggy, Chase and myself always look forward to the walk! Chase from last year’s Paws in Motion in Winnipeg.